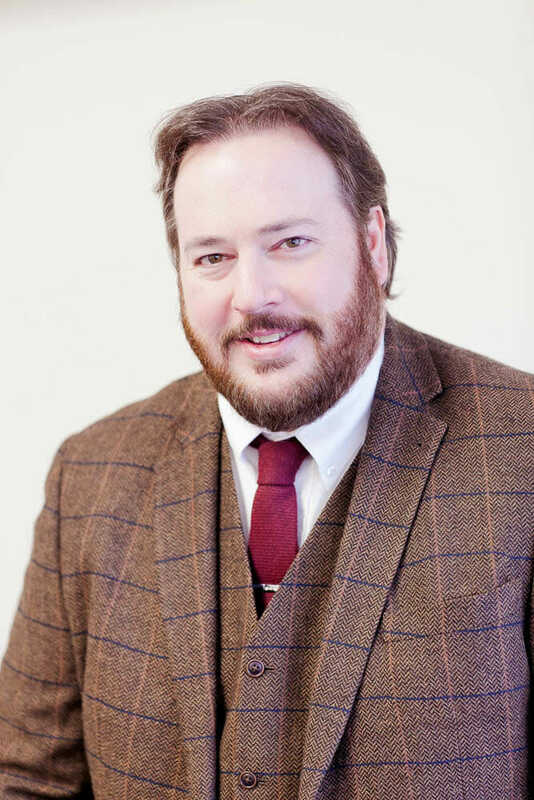 Simon is a Commercial Property Solicitor at Apex Law. His main duties include acting for sellers and buyers of commercial property, as well as for landlords and tenants. He has the experience to deal with properties from small offices right up to large development sites. Simon qualified in 2004 and now has 15 years of experience in dealing with commercial property. In his time working in the area he has come across most variations, allowing him to help clients from all walks of life with all kinds of legal property situations. Simon has worked for Apex Law since 2012 and lives in Maidstone, Kent.